Good brakes can really be a life saver. 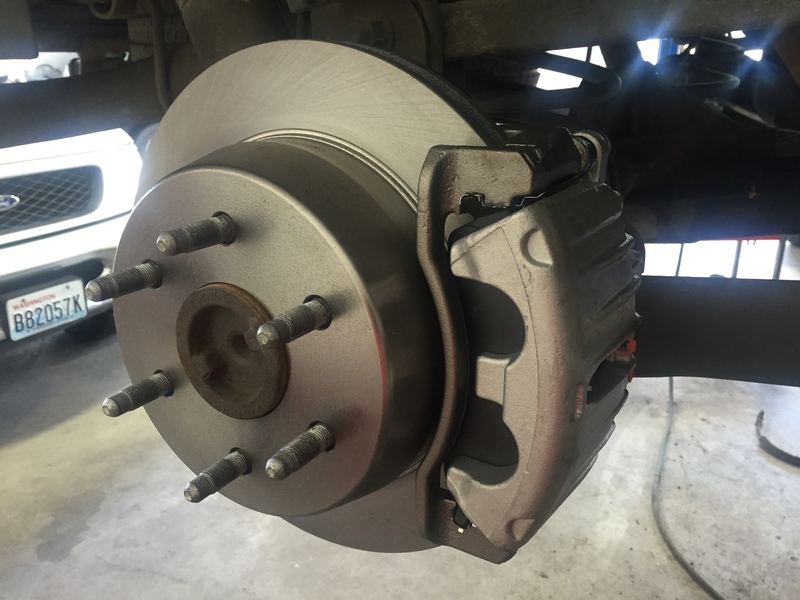 One of the simplest, most effective ways to ensure the safety of your passengers, yourself, and other drivers on the road is to properly maintain your Brakes. Brakes are the first line of defense used to keep you safe on the road. They ensure you can slow down, and stop during emergency situations, and even routine driving. Without the stopping power of your brakes you would quickly meet the end of the life of your car by driving into every other car on the road every time you wanted to stop. With a DME oil change, or any other service, you’ll receive a DME Courtesy Check. We’ll look inside, outside, under the hood, underneath the car, and even at the brakes, then explain the findings and give you a written report. Brake repair near me? The next time you ask this question, just look for your neighborhood DME Auto Service.